Ozone 5, Other effects bundle or multi-effect from iZotope in the Ozone series. Product replaced by the iZotope Ozone 8. 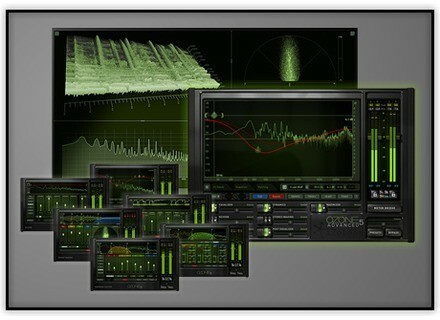 Through June 26th, you can get up to 40% discount off the iZotope Ozone 5 and Ozone 5 Advanced mixing/mastering suite. During this special offer period, Ozone 5 is available for $199 instead of $249 and Ozone 5 Advanced for $599 instead of $999 at www.izotope.com. Embertone updates Friedlander Violin Embertone released the update v1.5 for its Friedlander violin ensemble and launches a special offer until June 15th. 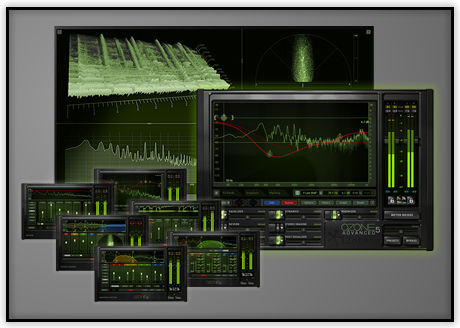 beDSP develops pro metering tools beDSP is a young company created in 2013, they develop software and plug-ins dedicated to audio signal metering and normalizing. Arturia launches the Vox Continental-V The Vox “Connie” emulation that Arturia had introduced at Musikmesse is now available.